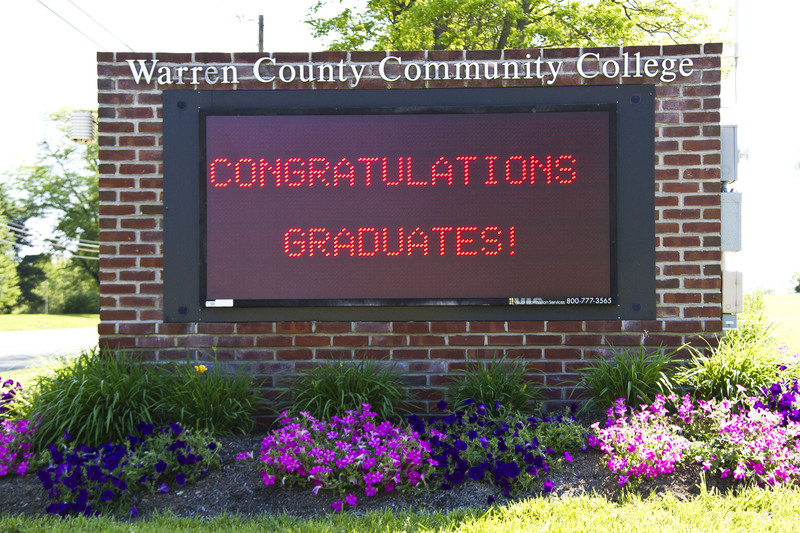 Warren County Community College is fully accredited by the Commission on Higher Education of the Middle States Association of Colleges and Schools, 3624 Market Street, Philadelphia, PA 19104, (215) 662-5606. The Middle States Commission on Higher Education is the regional institutional accrediting agency recognized by the U.S. Secretary of Education and the Council for Higher Education Accreditation (CHEA). The College received its most recent reaffirmation of accreditation in June 2018.